While you are out with friends and having fun, a mobile phone is enough to capture your outing. The phone becomes your sole video shooting equipment to treasure those funny and memorable moments. But when there is a large scale event like a corporate conference/family function like wedding or engagement to be shot professionally, videography equipment are a must have. As you know, a single equipment can’t act as an all-in-one videography equipment, we introduce you to the most useful but inevitable set of video production equipment through this article. Here we present the most sought after equipment used for professionally shooting videos that you need to always keep handy. Let’s explore to know more! Without the right video camera, you are helpless to proceed with your video recording or shooting project. You might be a novice, a seasoned video editing professional, or it might be even a hobby for you to shoot events, the camera is the life of your show. 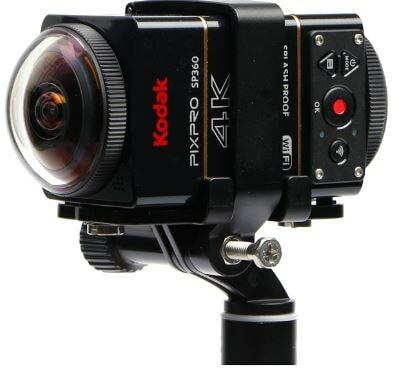 Fix your budget, the kind of shoots (run-and-gun, static, or stealth) you usually do as well as the place to feature your video (theatre, web-only, or broadcast), to determine the appropriate video camera for you. Be it a DSLR or an iPhone, documentaries can be shot on anything, but for serious shooting needs a top notch digital video camera from reputed brands (Sony, Nikon, Canon, Panasonic, etc.) is inevitable. Ensure that the video equipment is capable of recording audio with utmost clarity. While shooting a video or a still image stabilization is a primary factor to ensure a clear and sharp shot. You need to pack a quality tripod and slider in your video equipment gear bag for matchless performance, though you can skip the slider. Tripods like the Manfrotto MT190X3 ensures a sturdy and solid fluid head to get the best out of your shooting experience. Though multiple fluid heads might be required to fit with your monopod, tripod, and slider, for the starters you can deal with a single one. For entry level sliders picking the Konova K3 kit is not that bad. Well! Most of the videos on the internet are irksome, in spite of being shot with great video clarity. The downside of these videos is the poor audio quality. Make sure that video production equipment has the best audio recording tool. Even a grainy video is viewed till the end ignoring the video clarity, if the audio quality is at par. Along with your DSLR camera get a quality video mic like RODE for better background sound recording. 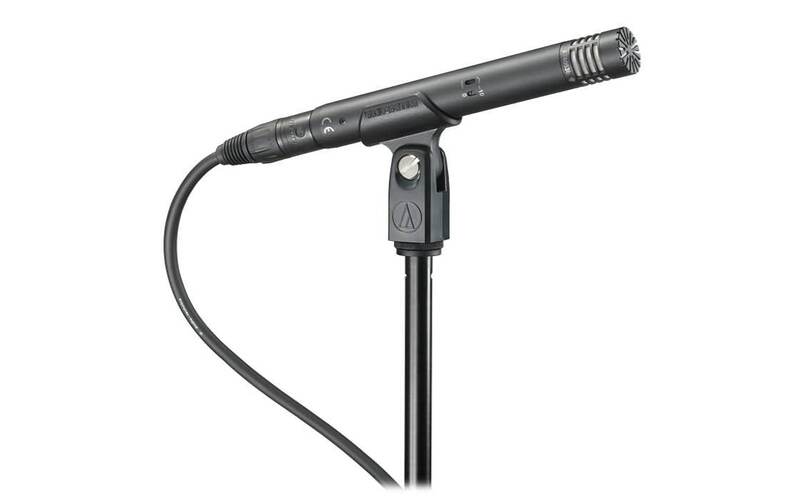 It is recommended to have a wireless mic like that of Sennheiser for weddings and events that need you to move a lot to record or the Zoom H4N recorder. Oh yes! How could we forget the ever so important lighting when we talk about the list of videography equipment? Amateur shooting can be managed with a regular LED light attachment that comes with your DSLR camera (that gets fixed at the top of your camera). You can also pick a Neewer 160 dimmable LED light for the starter. High level camera kits are equipped with lighting stands, lights, and carry cases to protect the devices. A vital point to keep in mind while using lights is adding light only when the scene requires it. Obviously a broad daylight shot can do much better without those additional lights and offer you bright sunny videos. Lights are essential to fill low light conditions to highlight your subject. When you don’t have power in your camera, what good the advanced features or the video production equipment can do? Ensure to pack 4-5 extra batteries for emergencies, and if you have rechargeable batteries then charge them enough before heading out to your next video shoot. Well! All those videography equipment at their best without enough memory to save the shots is a pity. Stock additional memory cards with enough space to save the shots you take in any event. Memories are beautiful and so as predicting the size of happiness captured in your camera. Get compact flash cards and SanDisk Extreme/Ultra memory cards for your high-end video camera. 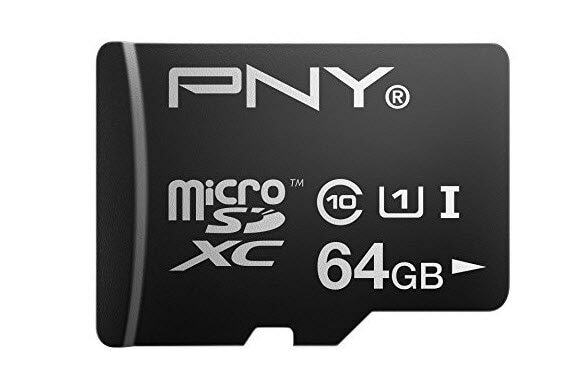 Lastly stay away from cheap deals, choose a trustworthy brand with 16 to 32 GB memory, and backup the memory card data to a hard disk in between shots. Long breaks will save your memory card and the captured memories from getting accidentally lost or corrupted, when you transfer them to a hard drive or PC. We are sure that you have forgotten the most needed element while packing the video production equipment gear. Yes, the video editing software. Wondershare Filmora9 adds the life to your raw footages by flawlessly editing them. You can change the background music of your .AVI, .MP4, or .MKV videos using the built-in audio library (.AAC, .MP3, .WMA, or .OGG audio formats). For crisp and clear audio rendering, it helps you remove the noisy background from the raw footage. This editing tool for Windows has an intuitive drag and drop feature for better video editing exercises. Shooting high quality videos is not enough, when you can’t edit it to deliver an attractively edited end result. Filmora from Wondershare is a leader in the market as it supports a wide range of audio and video formats and packed with several built-in features for a wholesome video editing experience.